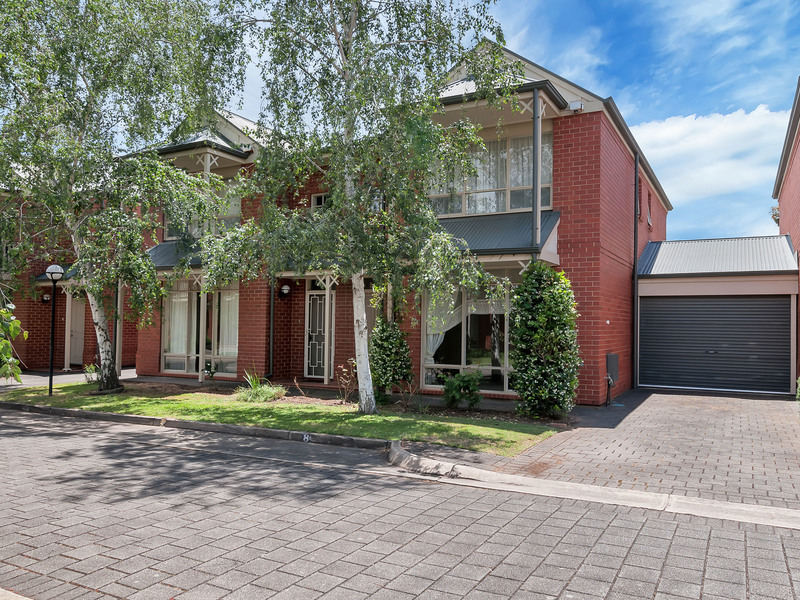 Established lawns and gardens give this two storey red brick townhouse a comfortable street appeal. 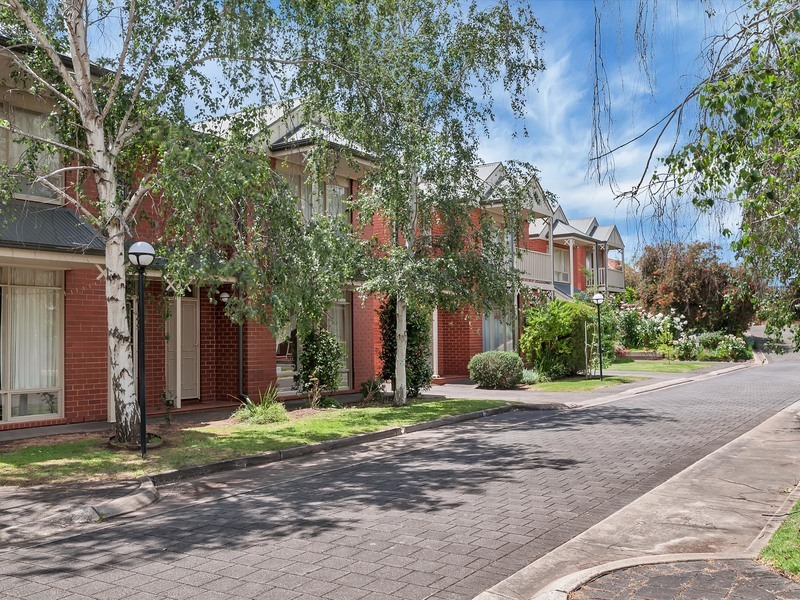 Located in a quiet group of similar homes, this townhouse offers an enviable lifestyle for the live-in purchaser or a great investment for an astute investor. 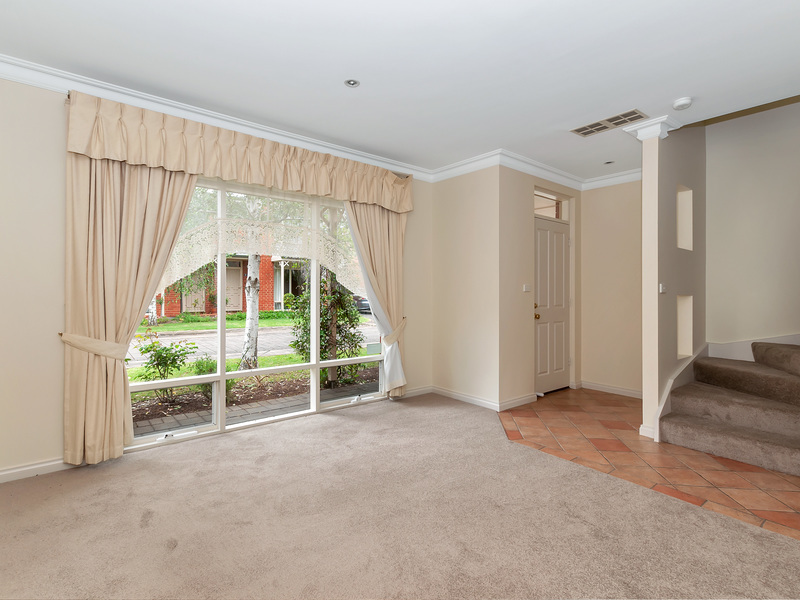 Downlights and large picture windows greet us upon entering to a spacious lounge where fresh carpet and neutral colours create a comfortable atmosphere that flows through to an L shaped kitchen / casual living zone. 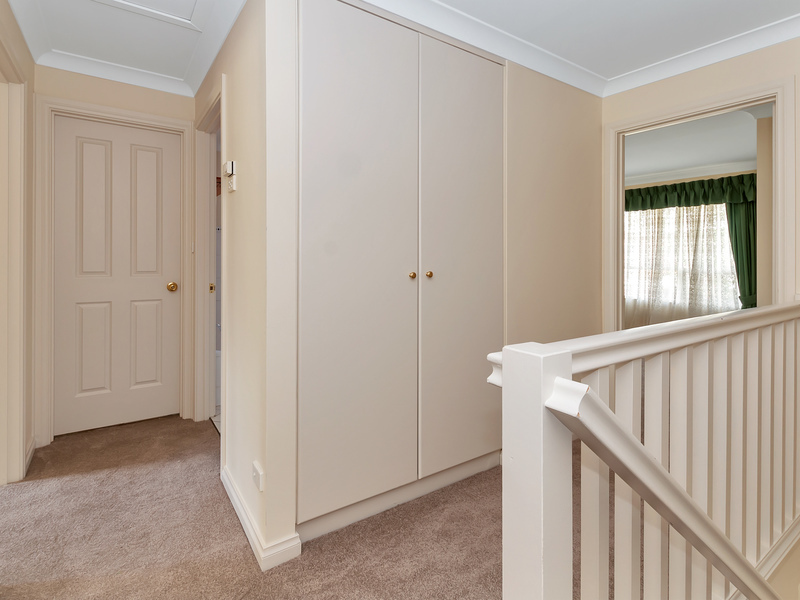 The kitchen offers modern appliances, dishwasher, heaps of bench and cupboard space and a raised bar, overlooking the casual living area, ideal as a dining and family room, with direct access to the rear courtyard. Sliding glass doors lead to a great outdoor living pergola and paved courtyard. 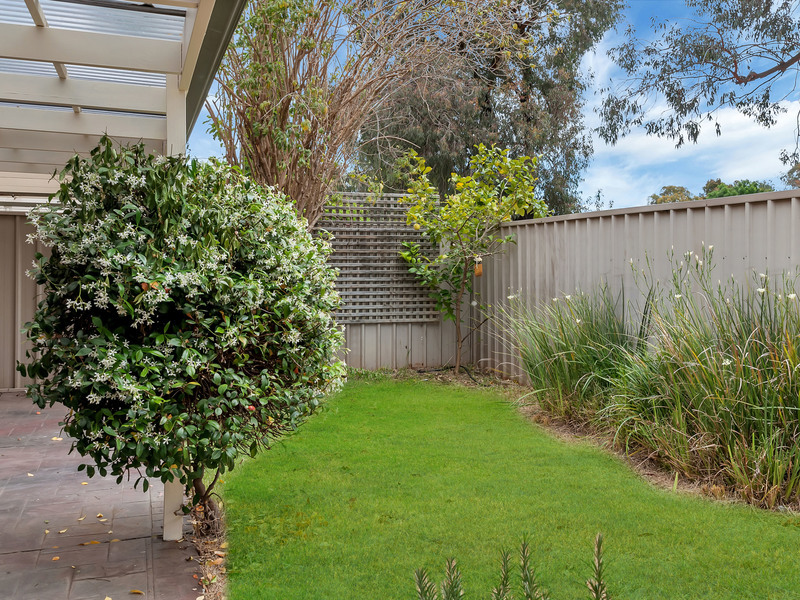 Entertain friends and family in style this summer in this fantastic outdoor area, beautifully framed with large established trees behind and verdant garden beds flowing into a lawned area and paving. 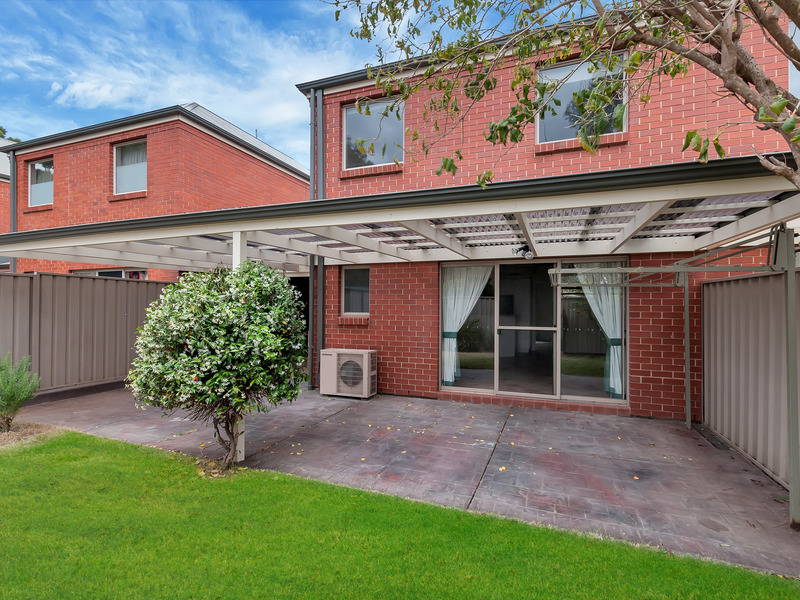 A single carport with auto roller door plus a tool shed, complete a neat and tidy yard. A walk through laundry also has external access plus there is a guest toilet adjacent. 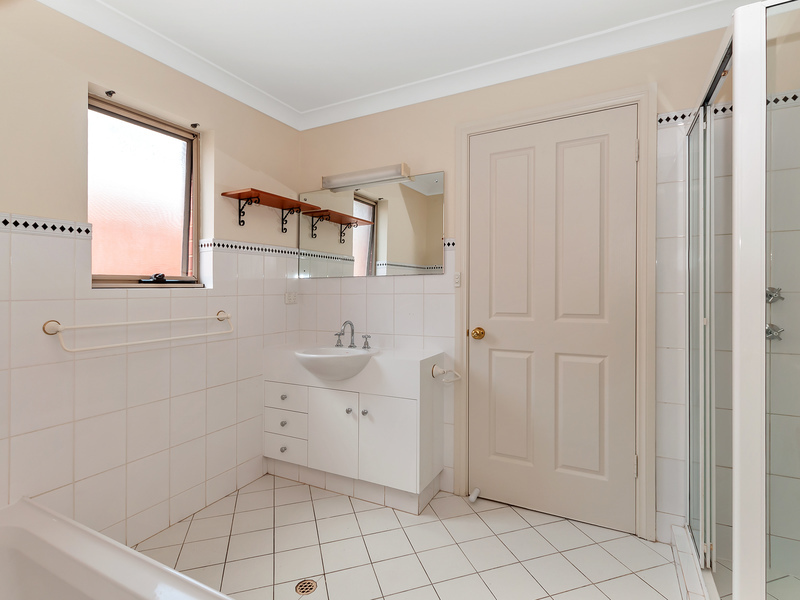 Upstairs offers 3 bedrooms. Bedroom 1 has a walk-in robe and ceiling fan, plus direct access to the family bathroom where a bath plus separate shower combine in a spacious design. A separate toilet is also located on the first floor. 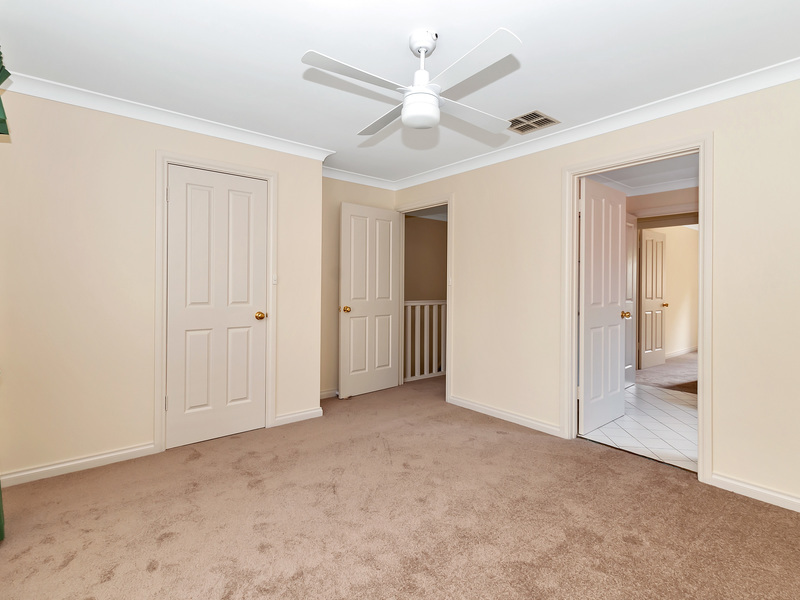 Bedrooms 2 & 3 are both of good proportion and both offer built-in robes, bedroom 2 also boasts a ceiling fan. 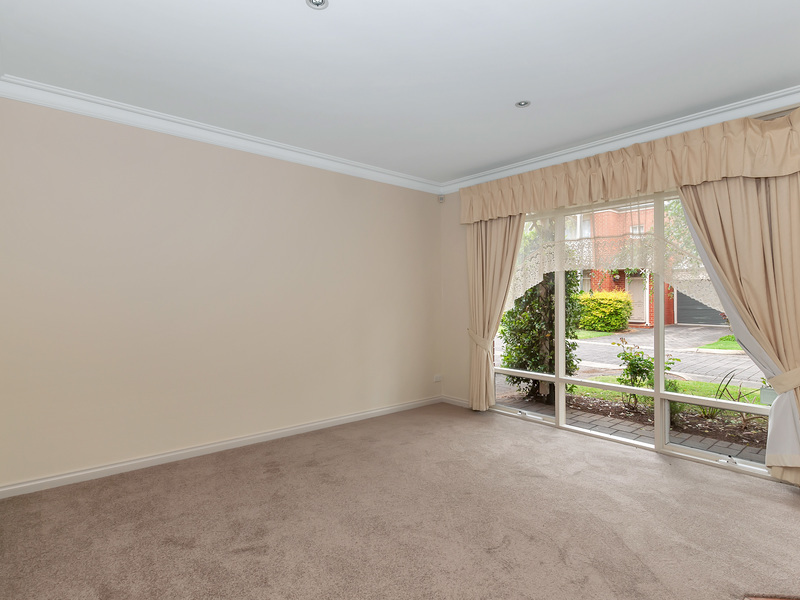 Ducted air conditioning throughout will keep the temperature moderate. 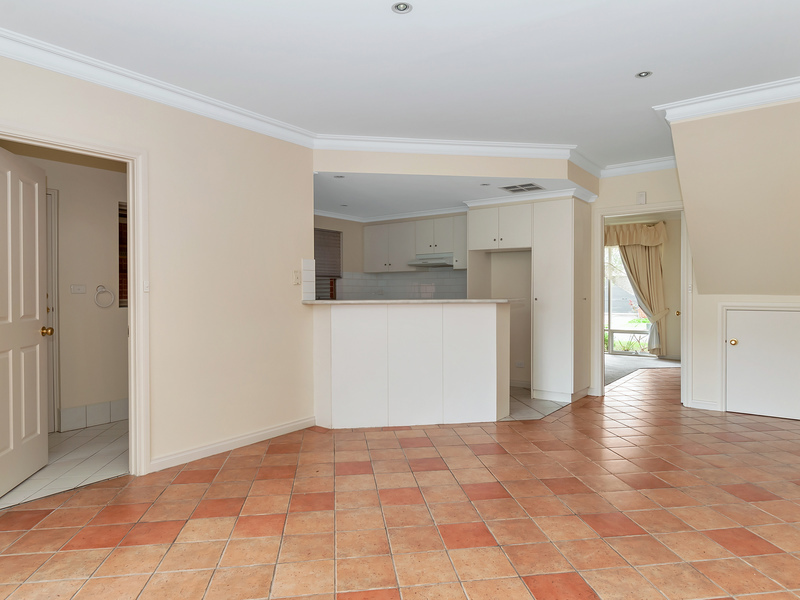 Quietly located on the city fringe with access to all facilities. Glenunga Reserve and the Adelaide Parkland belt will provide ample open space for your sport and recreational needs. Frewville Supermarket is just down the road for your daily requirements along with Burnside Village and Adelaide CBD providing for your specific lifestyle needs. Local schools include Parkside Primary, St Raphael’s, Linden Park Primary, Rose Park Primary, Glenunga International High School and Seymour College. 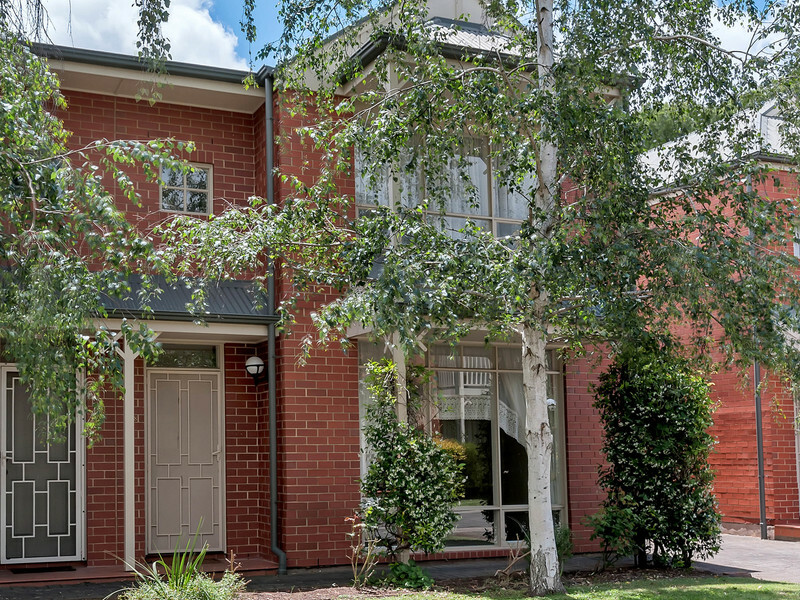 A rare opportunity to purchase a quality townhouse in a fantastic city fringe suburb. Be sure to inspect this one!